iFoam is a manufacturer of graphite foam for the rail industry. 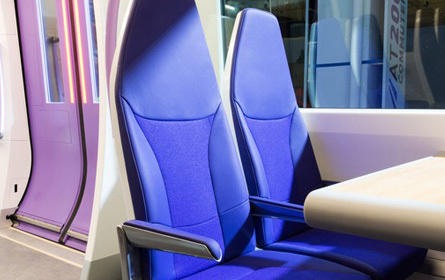 We mould foam for a variety of international customers and our product is used on rail seating throughout Europe. Depending on the method of construction and materials used, compliance with Category 2*, Category 1b or even Category 1a may be obtained using our graphite foam.